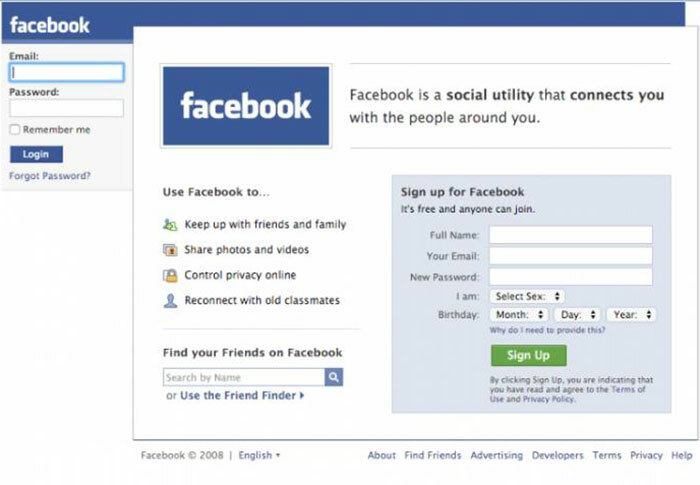 Facebook, the world's biggest social network, is 12-years-old today, having been founded by now-CEO Mark Zuckerberg in his Harvard dorm room in 2004. 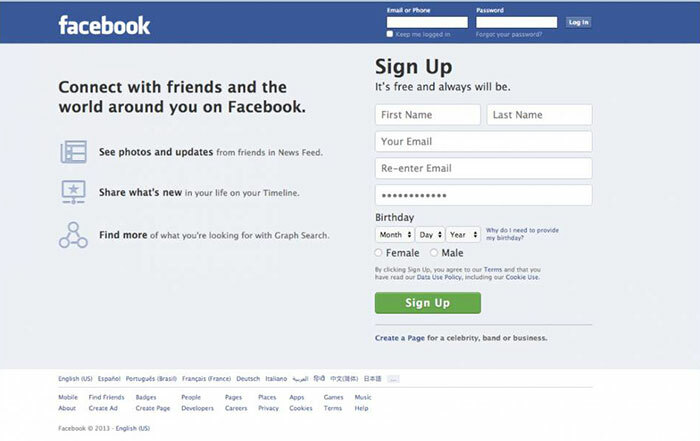 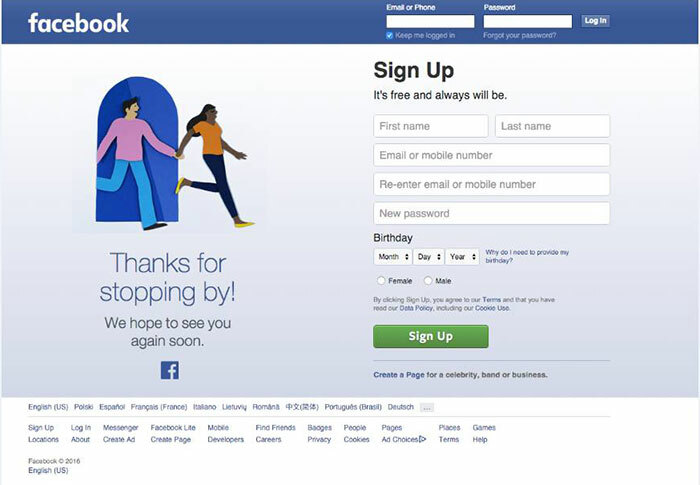 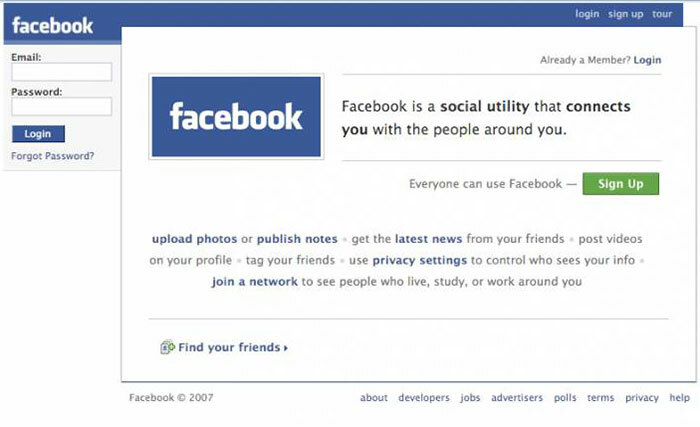 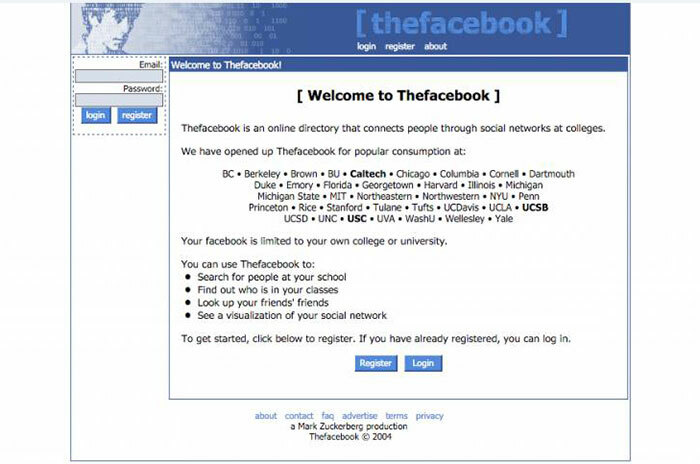 The original domain for Facebook — TheFacebook.com — now redirects to Facebook.com and around one billion people per day visit the website on a desktop, smartphone, or tablet. 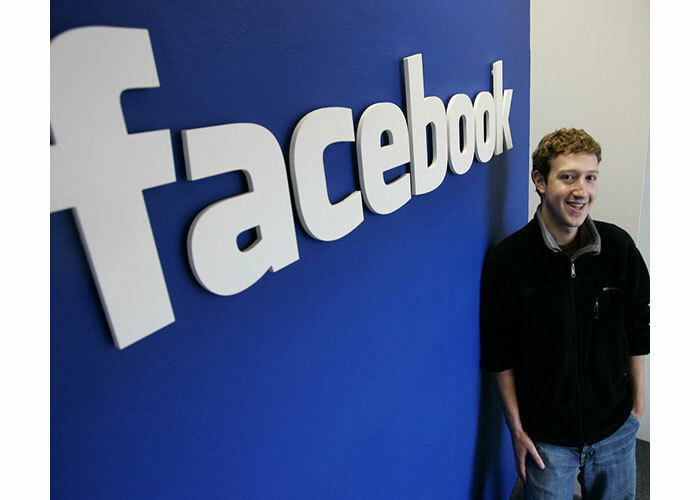 Facebook Messenger, an offshoot of Facebook itself that lets users talk to friends, has over 800 million users on its own and WhatsApp, the messaging client Facebook acquired for $19 billion last year, has around one billion. 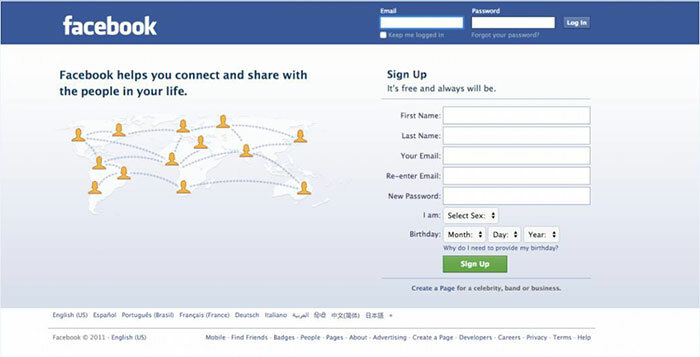 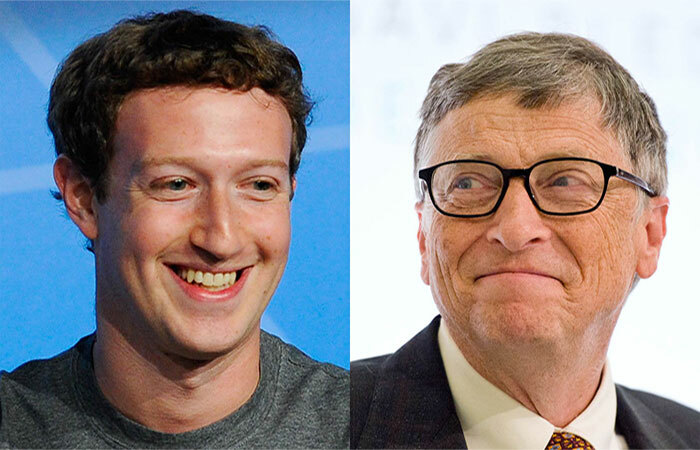 The design of Facebook has changed a lot over the years as the social network expanded beyond Harvard, and then to the entire world, with the exception of one or two countries where it is banned, including China. 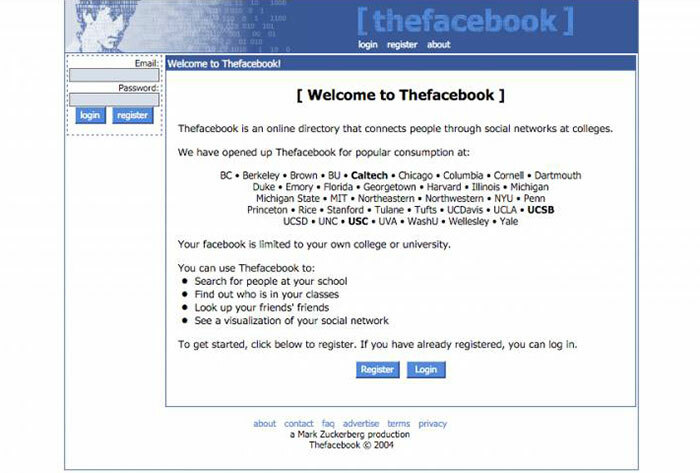 The Facebook homepage in 2005 listed all of the schools the social network was in — and still included the photo of Al Pacino. 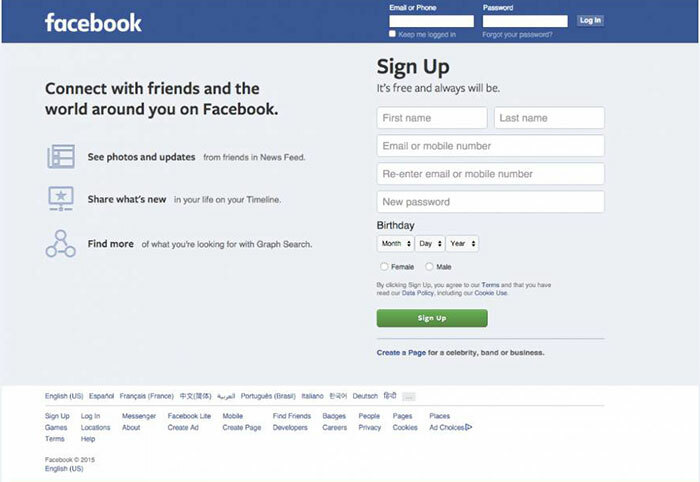 Facebook built out its mobile app, especially on "dumb" phones in 2014, leaving the homepage the same. 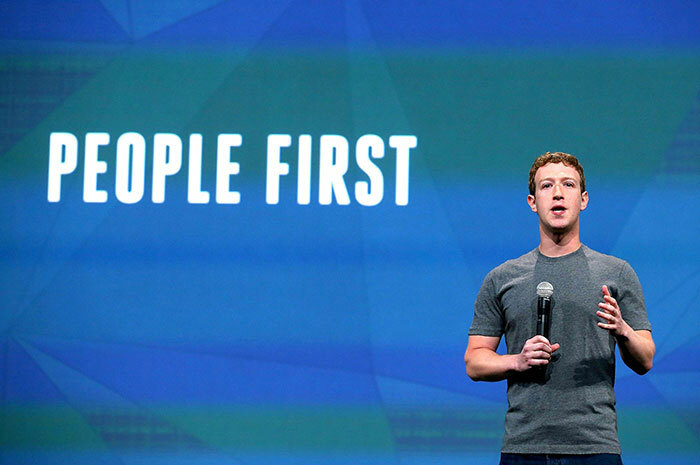 2015 was a big year for Facebook that saw its first ever day with one billion users online simultaneously. 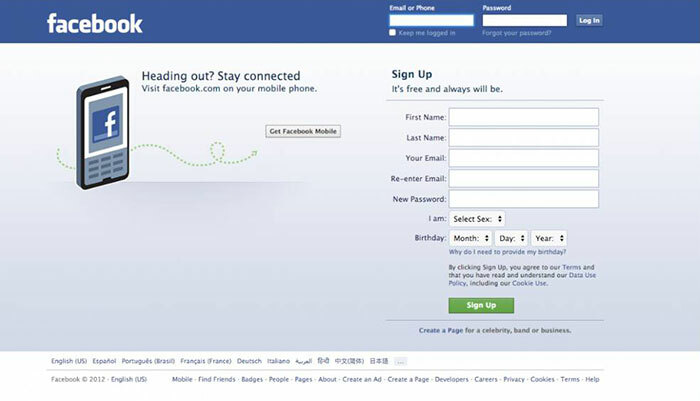 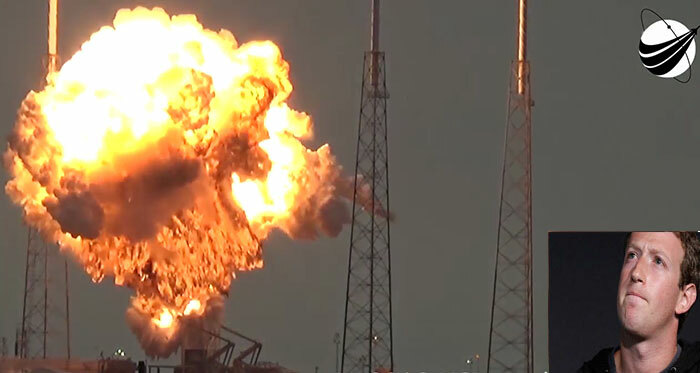 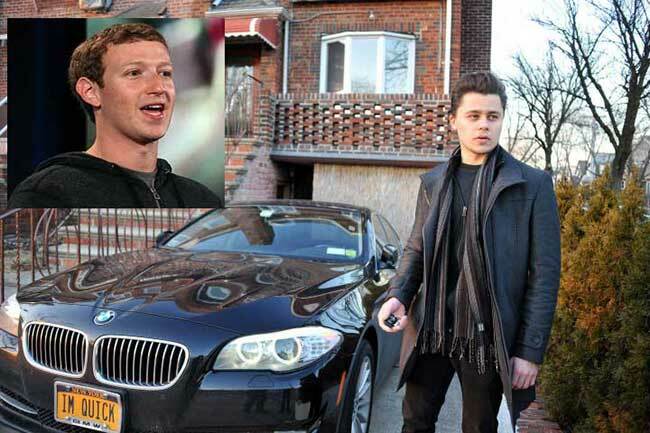 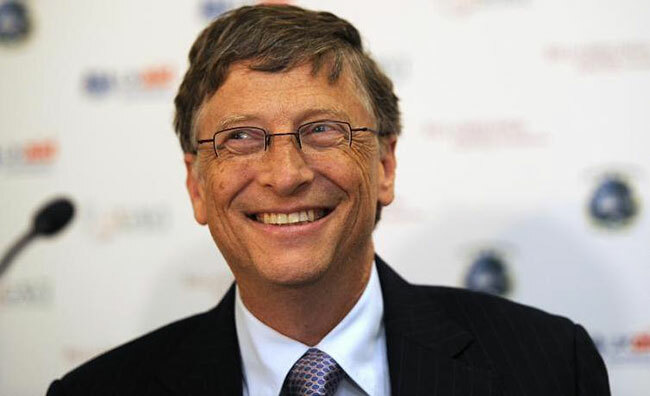 The company had figured out how to make money from mobile too, turning it into a $300 billion (£204 billion) business. 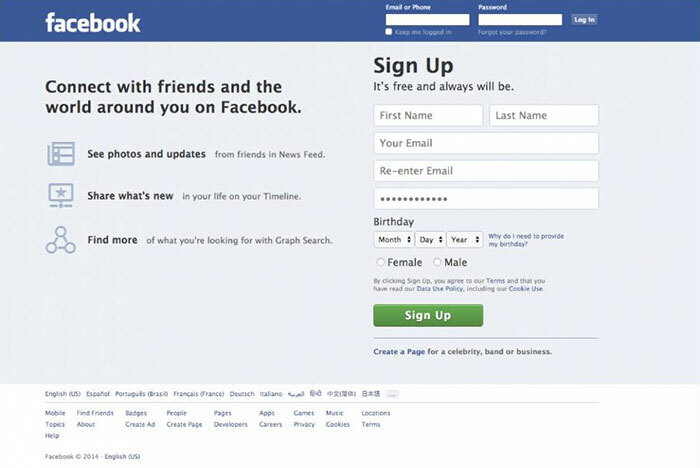 The Facebook homepage today, on its 12th birthday.